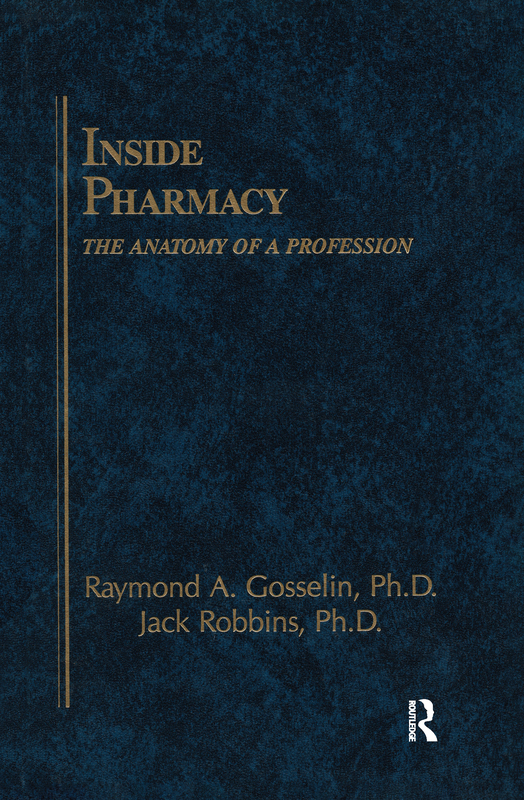 This book traces the evolution of the pharmacist from compounder-dispenser to advisor counselor. It explores the impact on pharmacy of broad sociologic, demographic, and economic trends and examines controversial issues such as professional versus business objectives, managed cost care, coginitive services, pharmaceutical care, and the future roles of pharmacists. Drawing on the literature in sociology and social pathology, the book relates some theoretical constructs to the changing roles of the pharmacist. It includes coverage of pharmaceutical education, disease state management, managed care, and new technologies.